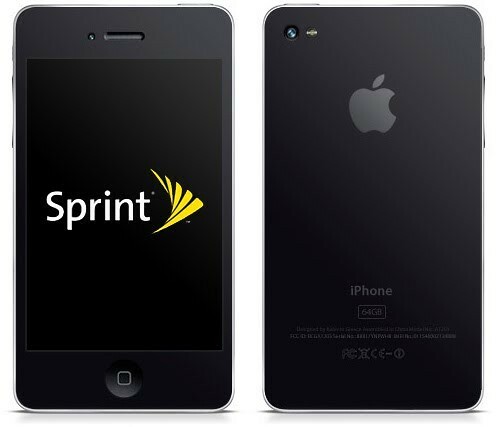 Bloomberg reports that Sprint will differentiate itself from AT&T and Verizon iPhone offers by offering a truly unlimited plan. Sprint, probably because it has to, offers reasonable plans without data capping or tiers. Its subsidiary Virgin Mobile would be even better with its $35-$55 unlimited plans.